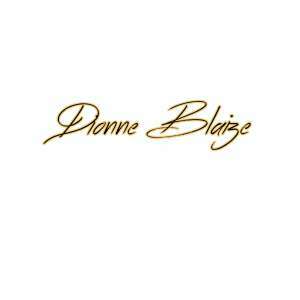 Dionne Blaize is a Brooklyn-based singer that has been building momentum with her latest single ‘Green Light’ from her album ‘Contagious’. Straying from the contemporary dance format and blending in elements of soul, pop, reggae and R&B, it makes for a compelling listen and the perfect introduction. ‘Green Light’ is an immaculately produced dance record with delicate rich melodies coupled with warm intimate vocals. With an infectious synth melody and vibrant vocal performance, this makes for an essential playlist addition.The pulsating percussion blends incredibly well with the blissful synths while Dionne’s voice commands your attention. The production doesn’t seek to cover up her presence; the approach gives room for the vocals to breathe and for the lyrics to be felt. Intimate and alluring, the accompanying music video perfectly captures the song’s vibe creating an immersive and engaging experience. 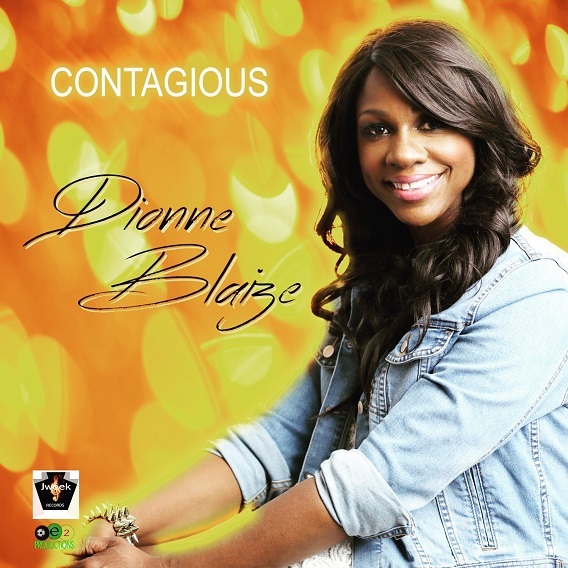 This is a perfectly-executed dance song that showcases Dionne’s diversity as an artist as well as her love for dance music.Comprised of 11-tracks, ‘Contagious’ is bursting with a potent mix of undeniable vocal ability and forward-thinking production. This album is a genre-melding experience; full of vibrant energy with essential party-playlist additions. With personal, emotive songwriting that is paired with infectious melodies, it’s very easy for the listener to get lost in the music. 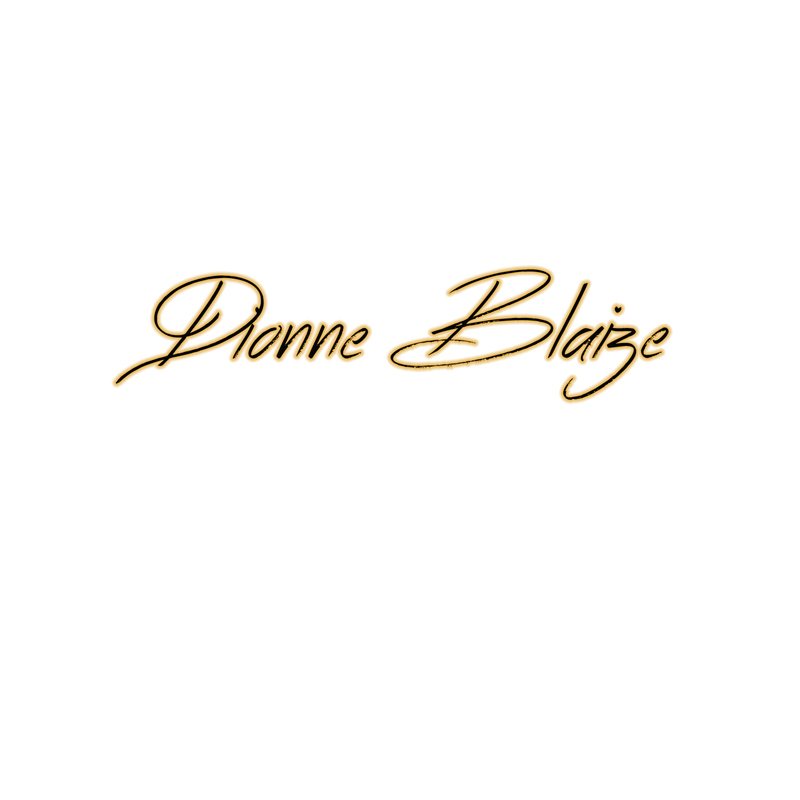 Growing up, Dionne was surrounded by musicians so it wasn’t too surprising that she found her passion for music at the early age of six. Her formative years were spent performing in her school’s children’s choir where she spent time crafting her distinctive tone and dynamic vocal range. Dionne has crafted a rich, layered album full of focus and musical vision that sets her far apart from other dance artists. ‘Contagious’ is a vibrant, brave and forward-thinking effort by an artist that is worth paying attention to. Stream music video for ‘Green Light’ on YouTube here. Stream ‘Contagious’ on streaming platforms Spotify, Amazon, Google Play and Apple Music.